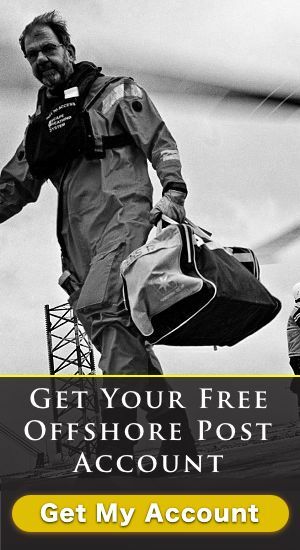 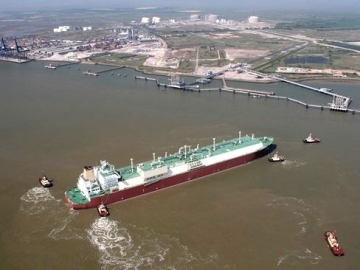 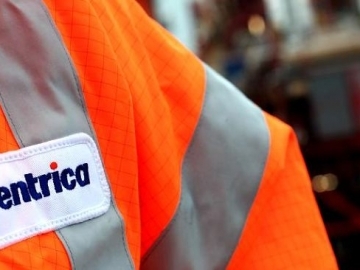 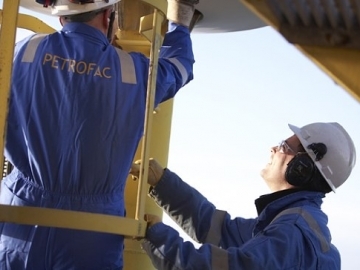 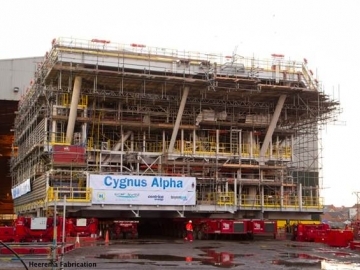 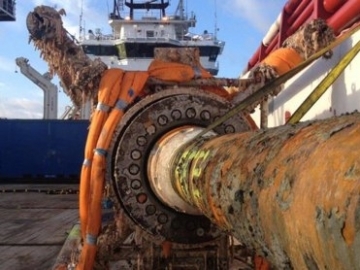 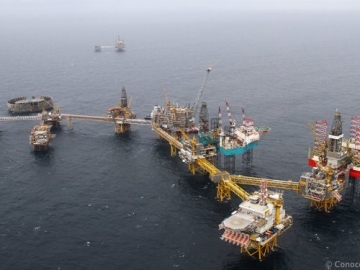 Global oil and gas services company, Petrofac, has confirmed Monday (14th), that it has secured approximately US$400 million worth of work in the UKCS. 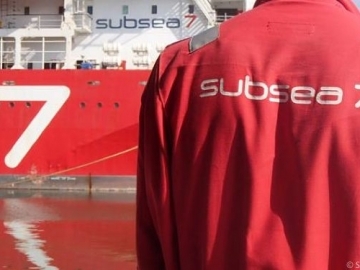 Subsea 7 has announced that it has been awarded a longterm contract with oil and gas production firm Centrica, for work offshore Norway. 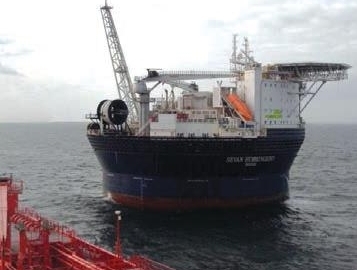 Centrica Energy has announced that it will extend its contract for the Hummingbird Spirit FPSO until March 2016 for its Chestnut field.